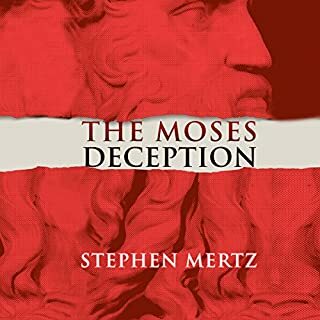 Amazon UK best seller in religious mystery, religious fantasy, and biblical fiction. 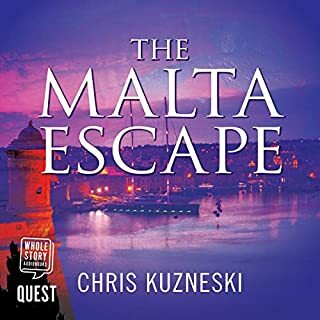 A modern-day thriller with a medieval mystery from the author of The Patmos Enigma, The Brodsky Affair, and The Chronicles of Aveline. A dying condesa's last hope. A disgraced judge's chance for redemption. According to legend, Annas Zevi, an artist who witnessed the raising of Lazarus, was told by Christ to paint what he saw. Over the centuries, his completed works have vanished, along with every other painting depicting Lazarus' resurrection. They were rumored to be sacred icons with miraculous powers. International art recovery experts Broderick Ladro and Ulla Stuart are hired by a disgraced high court judge, Sir Maxwell Throgmorton, to locate a long lost medieval painting by Spanish artist Francisco Cortez. Like Zevi, his work is said to be divinely inspired. Throgmorton's client, a wealthy Spanish condesa, is terminally ill, and the icon is her last hope. She will pay and do whatever it takes to find the missing work of Cortez. 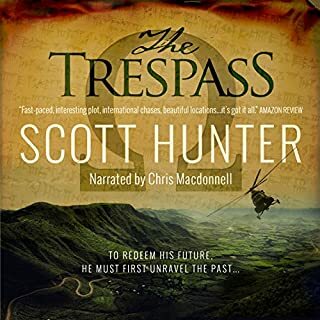 Unbeknownst to the condesa, Throgmorton seeks to make a vast personal fortune from the discovery of the paintings and use it to reclaim his place in society. 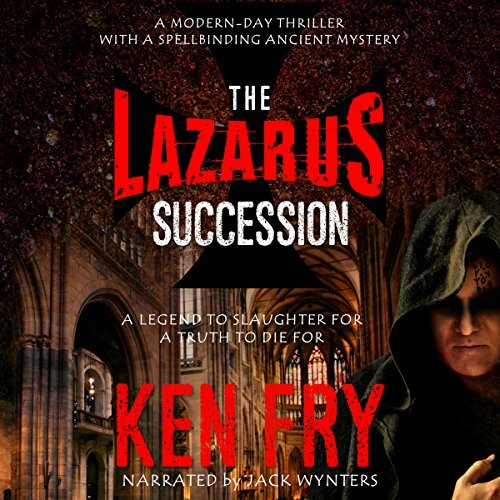 The audiobook The Lazarus Succession: A Historical Mystery Thriller by Ken Fry, Narrated by Jack Wynters was one that I would not normally listen to, but since we all must step out of our comfort zone from time to time, I decided to give it a go. I must say, I was pleasantly surprised! 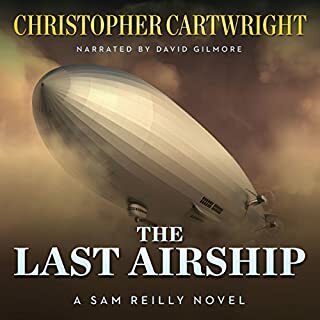 It was such a great listen, that I also purchased the Kindle copy to read at a later date! I will let you read the plot description on your own because I tend to give away too many details, and I don't want to ruin anything for you. I found it to be well-written and quite entertaining. I became fully engaged almost immediately, and I was able to finish it in two days. It is about 11-12 hours long, making it well worth your credit, in my opinion. :-) Thank you, Ken Fry! 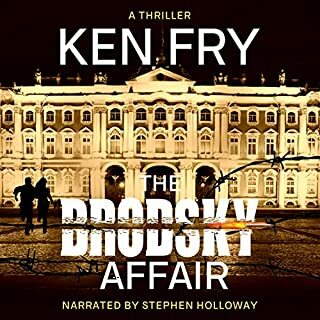 I definitely am looking forward to your next audiobook release! The narration was fantastic!!! 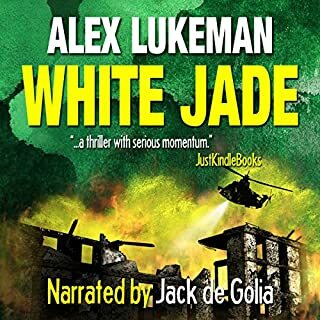 I have never had the opportunity to hear Jack Wynters narrate anything before this book. He was wonderful! I felt his tone, accents, pronunciation, and pace was right on! He was consistent throughout the entire book. 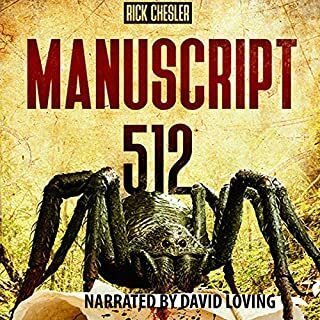 I must say I was thoroughly impressed, and began to realize the true dedication and hard work that goes in to being a narrator. I would love to listen to more performances of his in the future. Way to go, Jack! 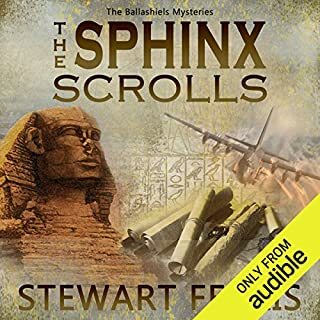 Overall, I rate this audiobook a 5/5 stars. 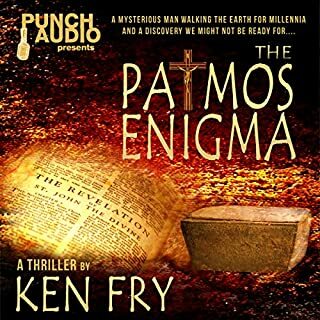 If you enjoy this type of book, I am confident you will find The Lazarus Succession: A Historical Mystery Thriller by Ken Fry, Narrated by Jack Wynters very appealing! I also recommend it to others who, like myself, are looking to find a different type of listen than what they are used to hearing. 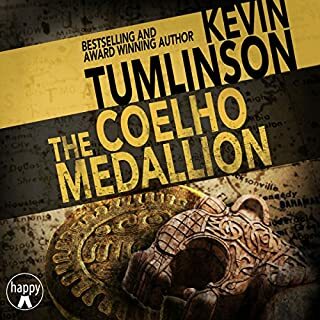 I'm looking forward to also reading the Kindle copy I purchased because, as we all know, we tend to have a different experience reading than we do listening, good and not-so-good. 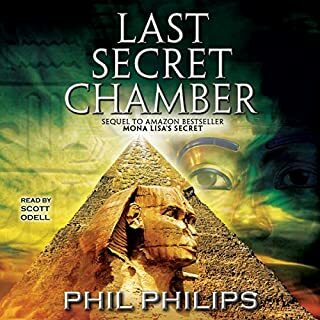 I'm sure the second time around will be just as good, if not better because I always come across new discoveries and parts I may have missed or not focused on as much when I went through it the first time. I'm happy I decided to take a step outside of the box...and defintiely pleased with my choice of book with which to do it! 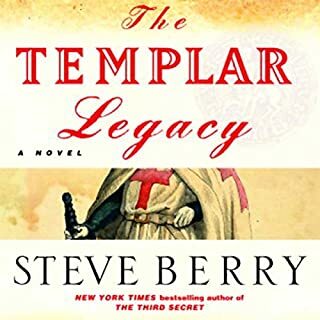 I really enjoyed this historical mystery. Very well written and the reader made the story come alive. I didn’t want it to end but the ending was so good! Very happy I read/listened to this one. The story, as stated with the above title, moves with a steady pace, building up to an interesting show down. The heros are likeable but flawed, the villain is nasty and driven, all leading to a satisfying ending, delivered with an added shock. The narrator felt a little too relaxed at times and could have delivered a bit more urgency in the later chapters.